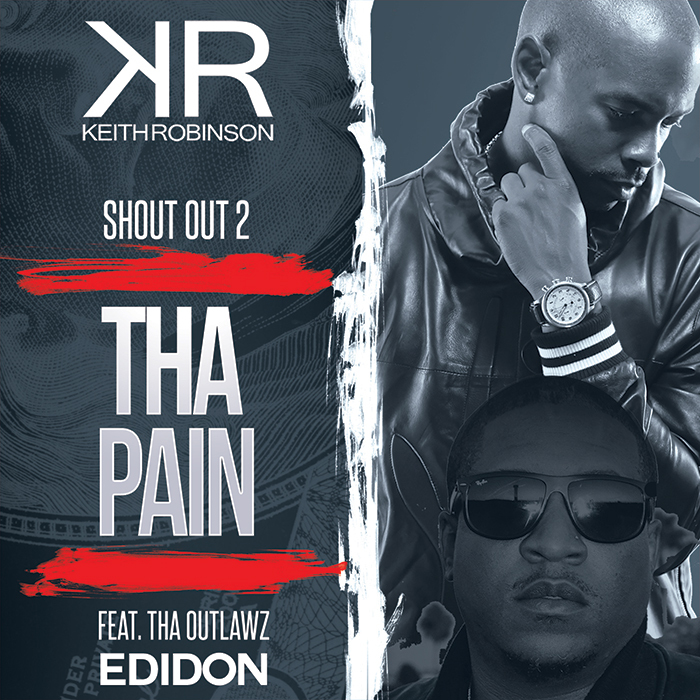 Keith Robinson releases a new track with EDIDON of the World Famous Outlawz! The song was inspired by Tupac Amaru Shakur. After the premiere of the movie in Westwood they will film the music video! Stay Tuned! Also on AMAZON, GOOGLE PLAY, IHEARTRADIO, SPOTIFY, and TIDAL!